Pilates For Weight Loss classes can help you lose weight permanently and safely. Pilates for Weight Loss is safe and suitable for anyone who wants to lose an extra pound including the obese. You get to work on your core muscles, reduce body aches and burn more calories every class. As Pilates is low impact, you can practice it daily without hurting your body. The first 30 mins of this class covers Pilates Reformer Introduction to prepare you for your Reformer workout. 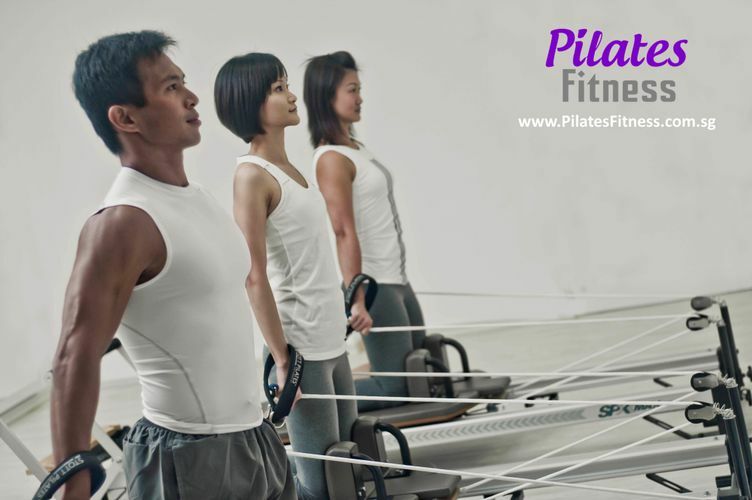 Reformer Introduction Class introduces you to the various Pilates Reformer features, how to use it safely and effectively so that you can get the maximum out of every Pilates Reformer class. You can come 30 mins later should you decide to skip the Reformer Introduction.